http://readabook.booklikes.com Read a Book 4.0 LIEBE FÜR DIESES BUCH!EINSELF!! 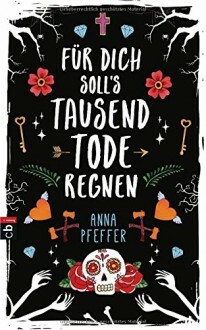 text LIEBE FÜR DIESES BUCH!EINSELF! !